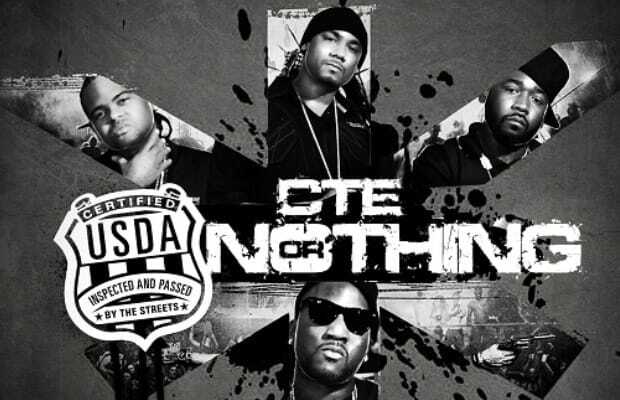 Mixtape: USDA "CTE Or Nothing"
Fans of Young Jeezy have practically forgotten about the opus that was supposed to be Thug Motivation 103, but his recent creative burst has inspired him to re-connect with his fellow USDA and increase his output. This mixtape should be taken as a pre-cursor for what he&apos;s about to unleash with his upcoming album. He&apos;s been on top of his game recently releasing freestyles every week, so we&apos;re anxious to see what he&apos;s got up his sleeve this year. Dont let us down like you did last year Jizzle. Download the USDA mixtape here.